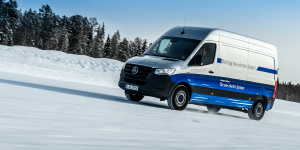 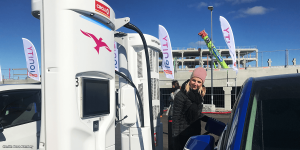 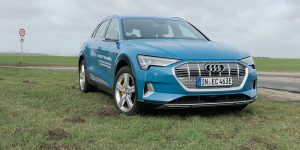 Norway is commonly the first choice for automobile manufacturers to test the waters with opening reservation options for future EVs. 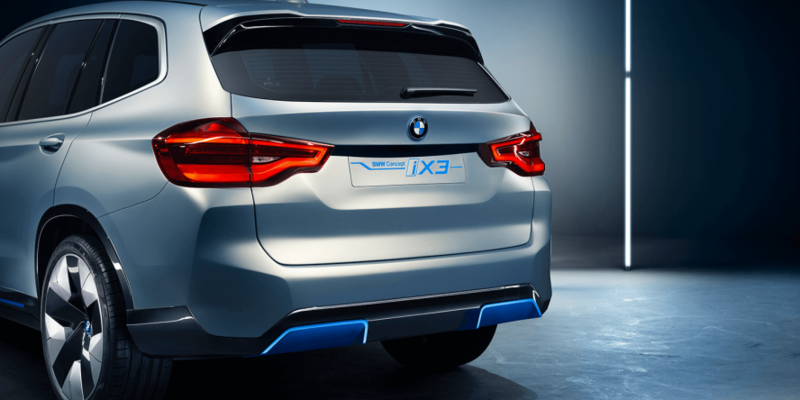 BMW is no exception with their iX3. 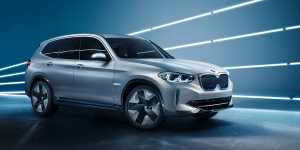 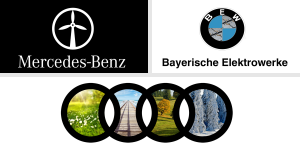 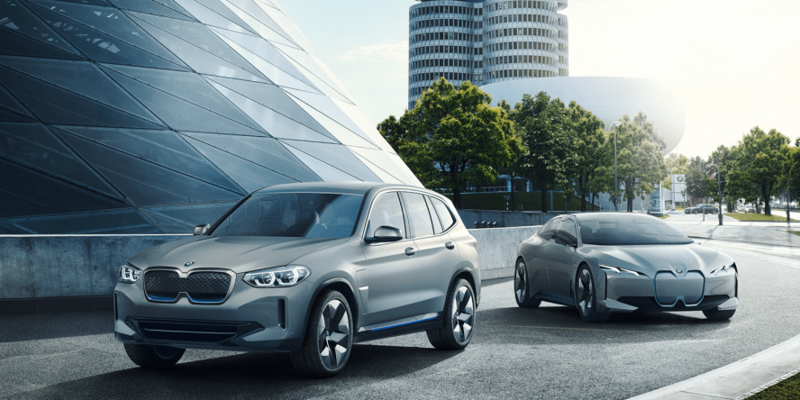 The 1,500 euro down payment is fully refundable, and BMW assured customers that there will be no waiting lines, and that everyone that reserved now would be able to place their orders for the first produced serial models. 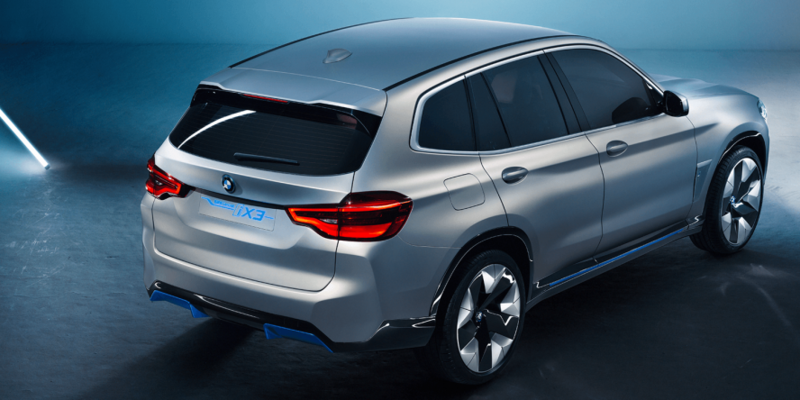 The BMW iX3 has only been presented as a prototype so far. 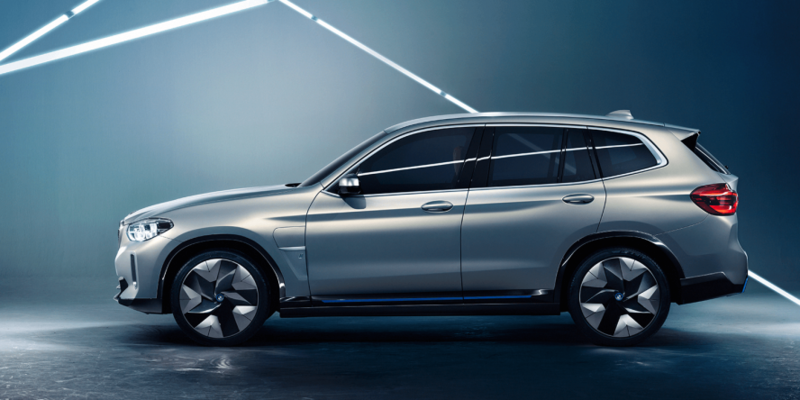 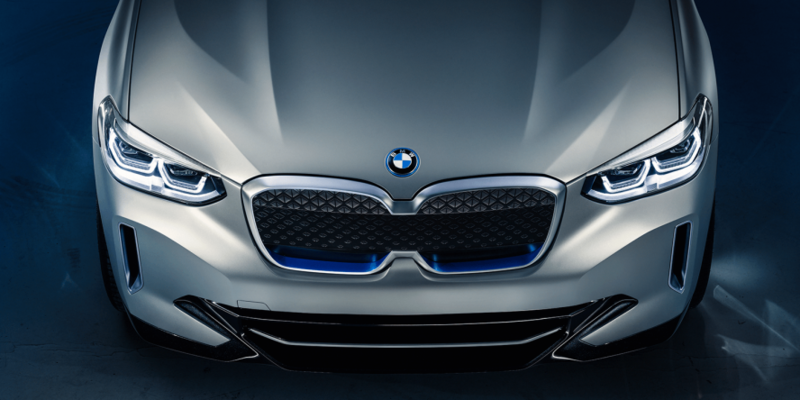 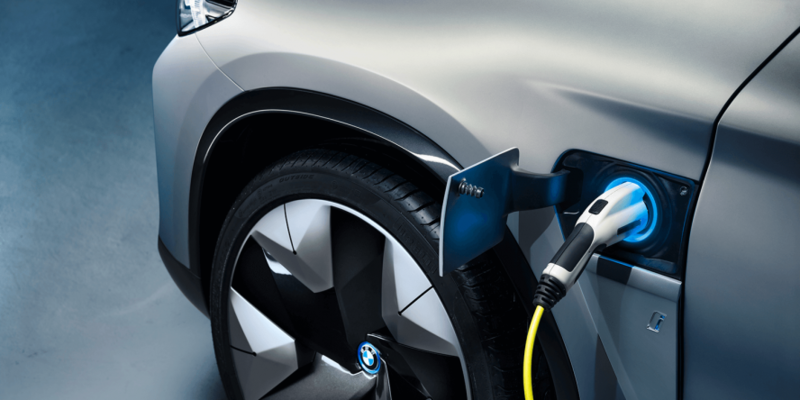 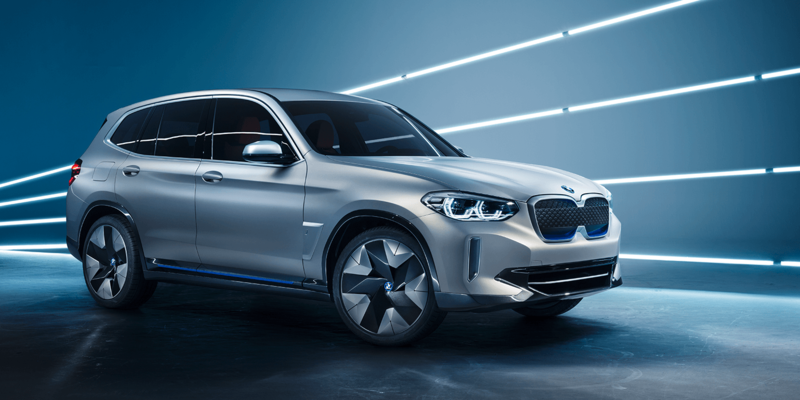 At the Beijing Motor Show in April, the Bavarians showed off the electric concept of their popular X3 with a 150 kW charging capacity and a 70 kWh battery. 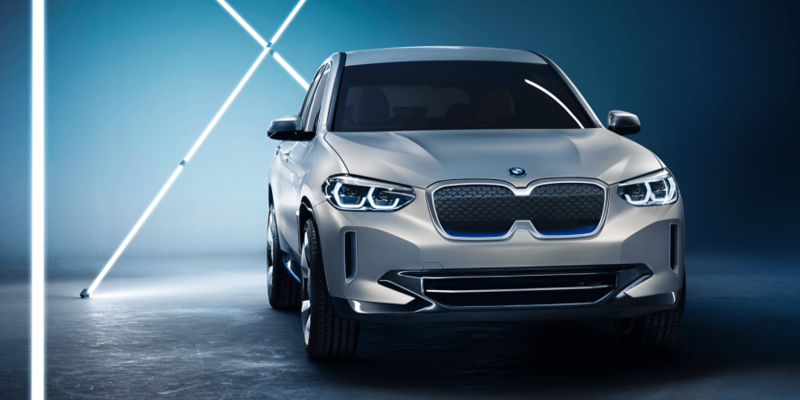 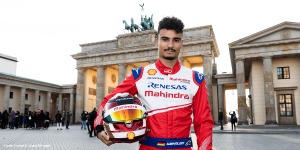 The main reason why many eyes are on the iX3 is that it will be the first model in which the fifth generation of the BMW motors are mounted.